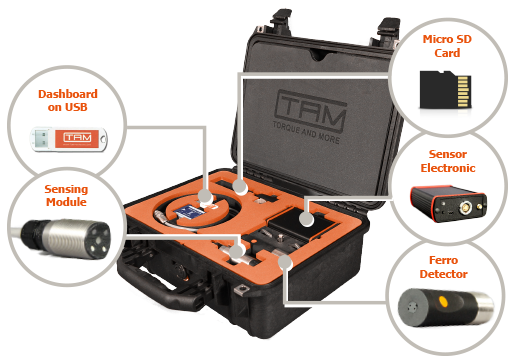 The Active-3-PL (Professional) Sensor System is the newest member of the TAM Non-Contact, mechanical force sensor kits. 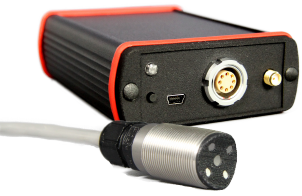 Lower signal noise, higher measurement resolution, increased measurement range, and a powerful Windows-PC control interface (Dashboard Software) are some of the new features. 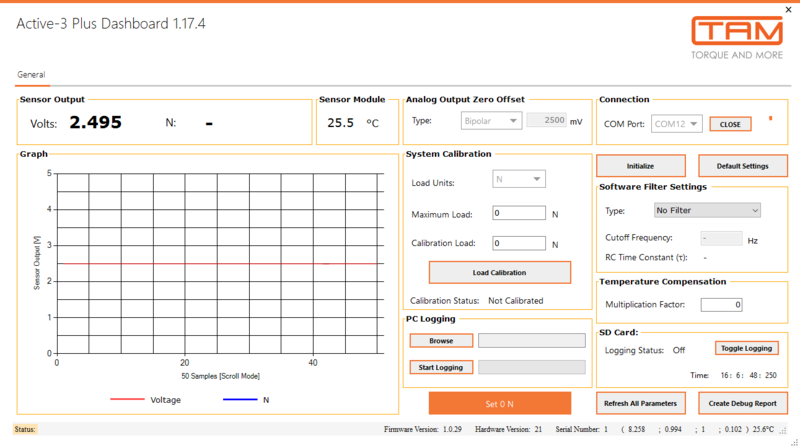 Using the PC Dashboard Software allows change to the settings and functions of the A3-PL Sensor Kit as well as to visualise the measurements taken and to log the measurements for later use and analysis.